In 2010, Universidade Positivo celebrated 24 years of existence. In these more than two decades, the institution, which was born as Colégio Positivo, expanded very significantly: from five Graduate careers, it began to offer 48 Senior Careers (28 High School and Bachelor careers and 20 Technological Senior Courses). In the area of ​​Graduate Studies, it had two Specialties and a Master in 1988, now it has dozens of courses of Specialization and MBA, four Masters and two Doctorates. The institution still promotes hundreds of Extension programs. 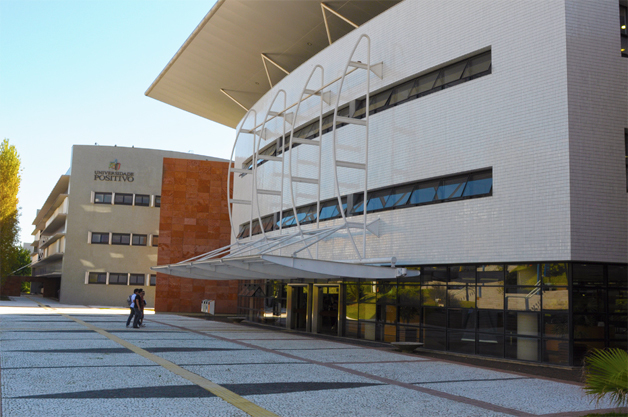 In 1998, ten years after its founding, the Faculdades Positivo were transformed into the Centro Universitário Positivo, offering 18 Graduation careers. In 2000, the institution transferred its campus to a specially designed and built area of 410,000 m², in Campo Comprido neighborhood, Curitiba, providing academic comfort and compliance, as professional performance or charitable incentives for the communities in the region. In 2008, the Ministry of Education authorized the transformation of the Centro Universitário Positivo (UnicenP) into University.